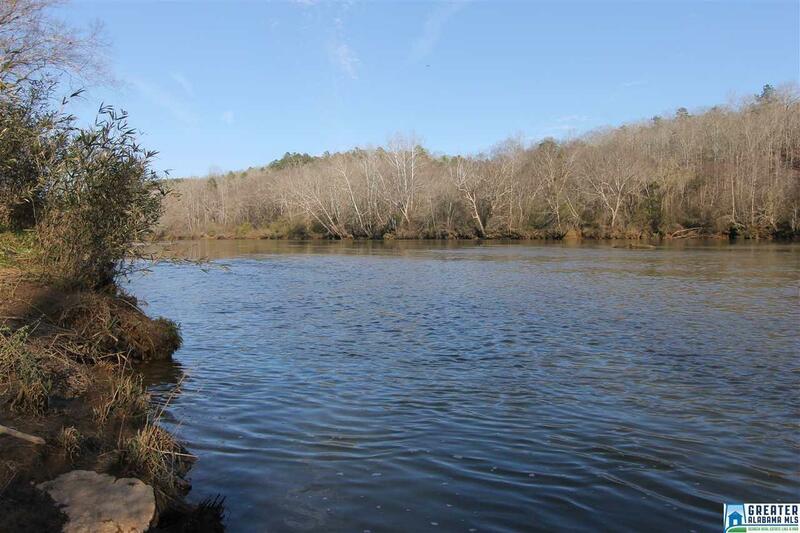 Scenic 4Â± Acre River Lot on Tallapoosa River, Wadley, AL 151Â± feet river front and 150Â± feet road frontage conveniently located to Wadley, AL. Property lays flat to gently along the river and gently rises up into the hardwoods for the perfect building spot overlooking the River. River property is hard to find. Come enjoy hiking, kayaking, floating the river, swimming, or fishing on the Tallapoosa River. Upstream is Lake Wedowee and downstream is Lake Martin - 30 minute drive to either! Call John Hall, 334-534-0525 for viewing this nice river lot! Driving Directions: From Downtown Wadley, Take Hwy 77 South, Turn Right Onto Co Rd 139 (Chambers County), Stay Straight On Co Rd 139, Co Rd 139 Turns Into Co Rd 140, Cross The Railroad Tracks And You Are At The Property. Go Through Gate.